Next Article Ask MagCloud: Can I Write on a MagCloud Publication with Pen or Pencil? 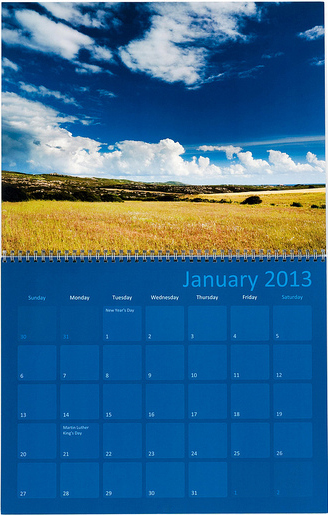 Where is the Word template for the 2013 calendar? Does it come with wire binding? We are working on getting calendar templates together for Word. Wire-O binding is available on our 10.75″ x 8.25″ Standard, 12″ x 12″ Square, and all Tabloid products. Our 12″ x 12″ calendar templates will have wire-binding. If you want to create a larger wire-O bound calendar. 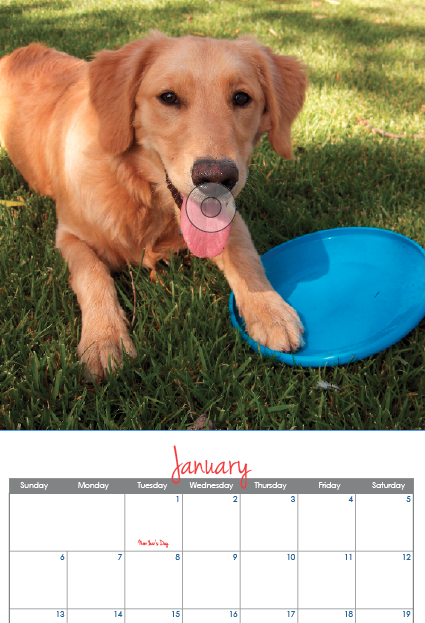 Poyomi creates 14″ x 11″ calendars that are printed through MagCloud. Are there templates for Word available for 2013? We are working on getting one together for Word. We’ll try to get it posted soon! These look great! I just wish there was a standard vertical! Where can I go to find out what the shipping is for ordering calendars and what the cost for shipping would be for people ordering my calendar?